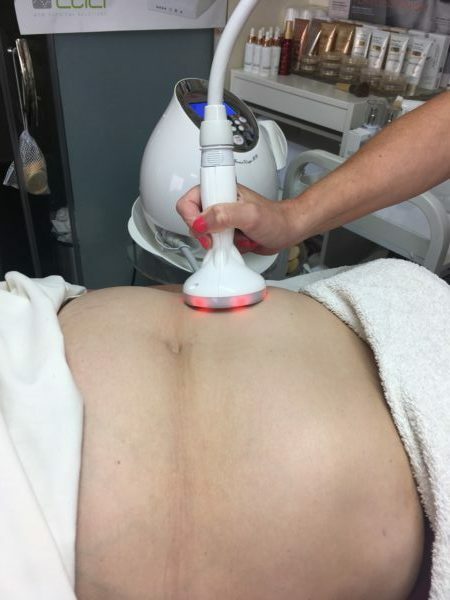 This revolutionary treatment that can be used to tighten, help to break down fatty deposits and reduce the appearance of cellulite. It can also be used on the face, neck and décolletage to lift, tighten and tone contours of the face and neck. It combines Radio Frequency technology, Vacuum Suction and Light Therapy to give the ultimate in anti-ageing. 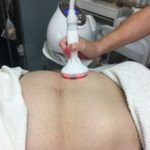 Radio Frequency applies energy to the deeper layers of skin which produces heat, this heat penetrates the dermis layer where it generates accelerated collagen production and shrinking of the collagen fibres to restructure and tighten the skin. This is combined with vacuum suction which will help to detox the area by draining away the lymphatic fluid, plump out fine lines and improve the texture of the skin. It is a non-invasive, results driven treatment that can be a stand-alone treatment or can be combined with other treatments including CACI muscle lift, Environ vitamin facials, LED Light Therapy, Microdermabrasion, Skin Needling and Chemical Peels. Increased bloody flow, feeding the skin and muscles with fresh oxygen and nutrients. It can have amazing results. 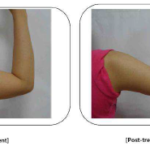 Some clients will see results after one session; most will need a course of 6-10 to see full results. Radio Frequency technology has been used for decades in the medical field. However, using Radio Frequency in beauty treatments is relatively new. No it is not painful, you will feel a warming sensation on the skin and a slight intermittent sucking feeling but overall it is a very pleasant relaxing treatment. 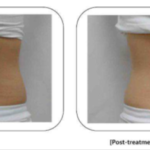 Some clients see results immediately, some will need to wait 3 or 4 treatments to see noticeable results. Improvements should include skin texture appearing smoother, contours of the face will appear lifted, and fine lines will appear reduced.